Are you looking for the ultimate educational reptile experience? Dan the Snakeman has something to offer every reptile enthusiast. Whether you are looking to purchase your very own reptile or to book an educational show, you have come to the right place. 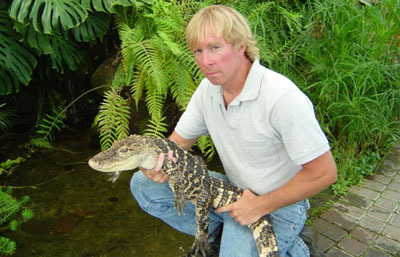 Dan the Snakeman is ready to share his knowledge and awesome animal experience with you. Ever wondered what a snake or an alligator looks like up close? The Snakeman will thrill his audiences with these amazing animals.